What better way to unwind after a busy day than relaxing in a Renovated Master Bath Retreat? The Bathroom Renovation Experts at Bannochie Builders, Inc. have innovative design ideas that can help you to transform your outdated master bathroom into a tranquil retreat. 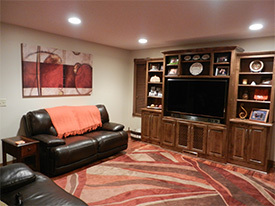 Plymouth, MN homeowners have good taste and smarts when it comes to recognizing quality workmanship when you see it. You are exactly the type of client Bannochie Builders, Inc. loves to collaborate with to design Amazing Master Bathroom Renovations. 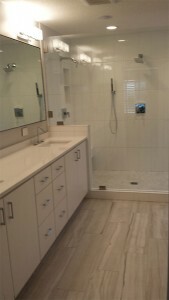 We can provide you with updated master bathroom must haves. Your Minnesota home is something you should be proud of. First impressions mean a lot. When someone enters into your home, make sure they get the right impression of you! 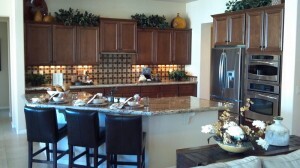 If your home isn’t looking or functioning the way you’d like it to, at Bannochie Builders, Inc., we are here to help! Have you been inspired by one of those home makeover shows? Is it time to update the interior of your Minneapolis, MN home? 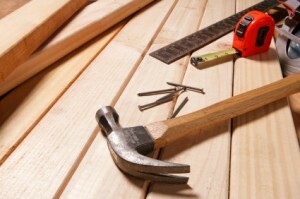 Bannochie Builders, Inc. is a Licensed Home Remodeling Contractor with 25 plus years of experience. The function of your Family Room will likely evolve over time. 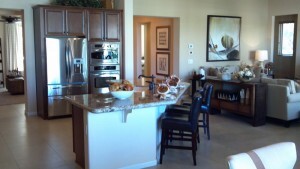 It may transition from a playroom or game room into a room for entertaining or family gatherings. Bannochie Builders, Inc. can help you to create a Family Room Space that is right for your family now and into the future. If you have ever gone through a home improvement project, you probably quickly realized how stressful and difficult the entire process can be. Not only do these types of projects take time, but you may also run into unexpected costs, delays, and hiccups that you were not planning for.